I was thinking that may be in my mobile pop up notification is not allowed by the company. 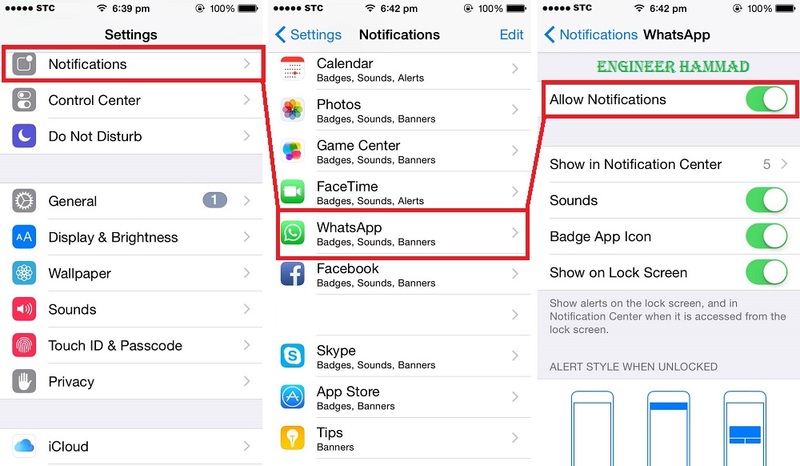 But i found it and now you can read this guide to fix Whatsapp notification. After this "How to take screenshot on Mobile", i was facing problems about whats app notifications messages that come on the top of the mobile screen. I was thinking that may be on Huawei mobiles pop up notifications are not allowed or here is no whatsapp setting in my mobile. 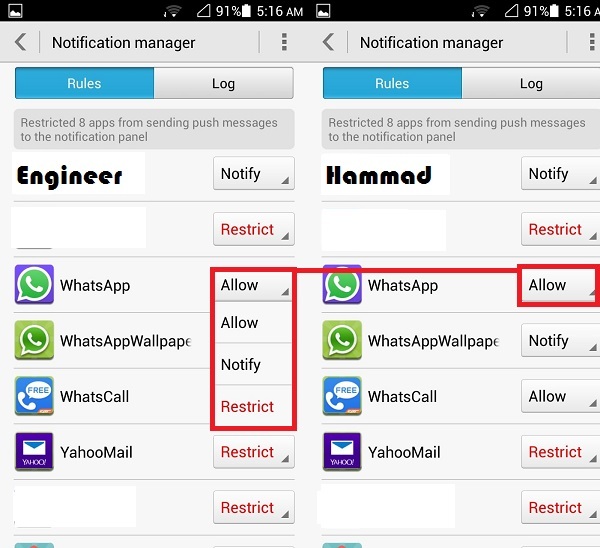 But i did not stop to find the solution and one day i found a solution about "Whats app push notification fixer". 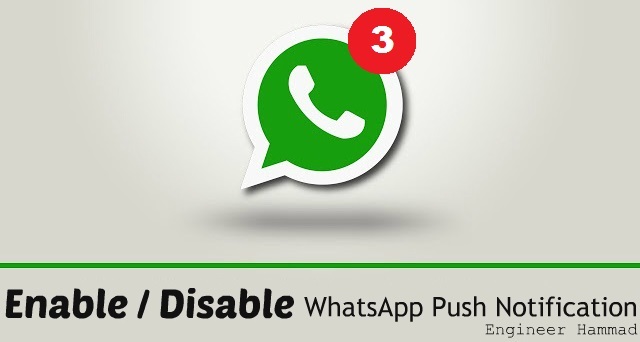 For Android users here below-written tips are to enable or disable your WhatsApp push notifications. Click on Notification Manager / Status bar. Android Mobile Tips and Tricks / Secret Codes. 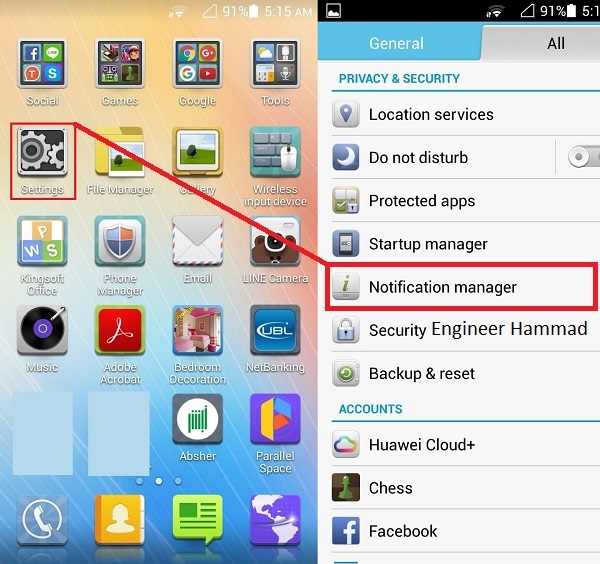 Now click on Notification manager / Status bar and look where is Whatsapp icon. There will be three options > Allow / Notify / Restrict and you just have to click on Allow or in some mobiles it will be Enable / Disable so just click on Enable as shown in the picture. Remove Virus from your Android Mobile / Tablet. Note: If you want to activate direct push notification to your screen or Pop Up notification then go to WhatsApp setting and change the setting as per your requirement. For Iphone users it is also a simple and short method if we compare with android. So follow the below instructions to Enable your iphone push notification. Open Setting and click on Notifications. How to Find IMEI number of your Lost Android / Apple mobile. Now there will be three option, (1) Sound (2) Badge App icone (3) Show on Lock screen. Select your required option and you are done. If your WhatsApp notifications are still not showing then comment your Mobile phone model or any problem you are facing. If you are done and enjoying my blog then share it with you friends on facebook and other social media.